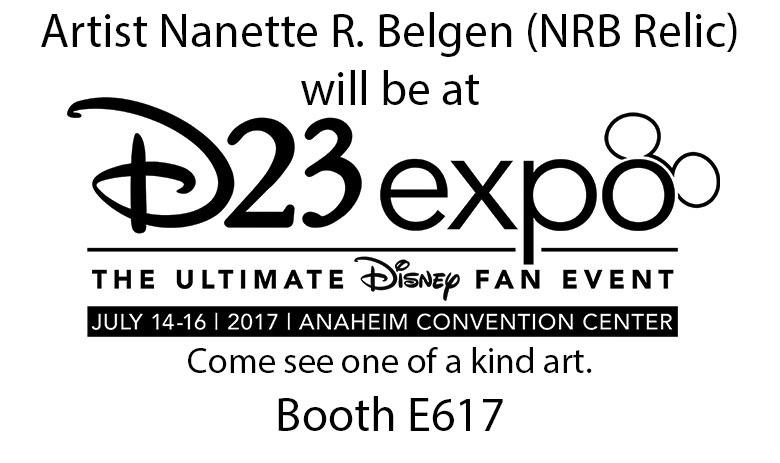 We are going to do a little contest...The first person to get this question right will get 1 extra entry in the NRB Relic Collector Contest to win a custom 3" Vinylmation of your favorite character. To win the extra entry you have to have the right answer and Like NRB Relic's Facebook Page. 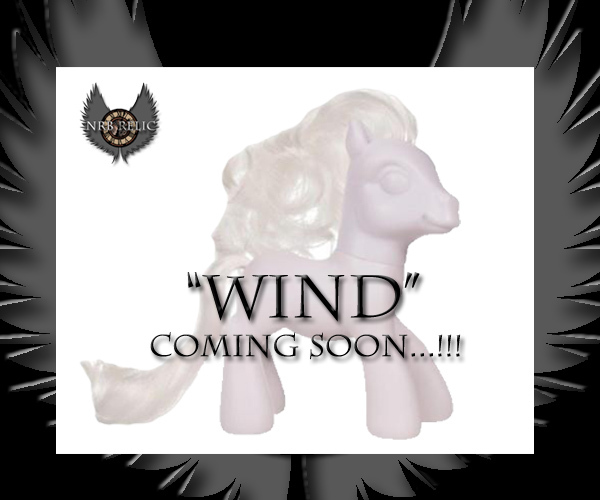 NRB Relic's next custom in "The Carousel" series is going to be called "Wind". Who is this piece inspired by? 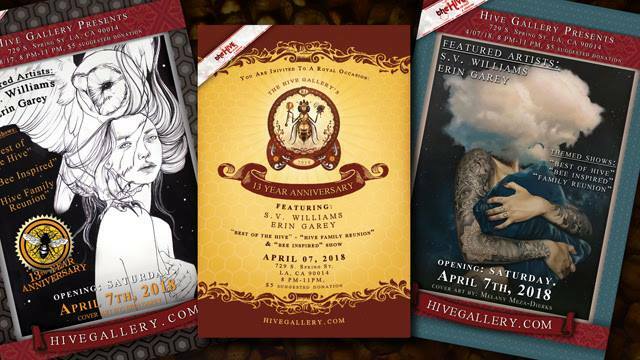 To read more about the NRB Relic Collector Contest CLICK HERE.